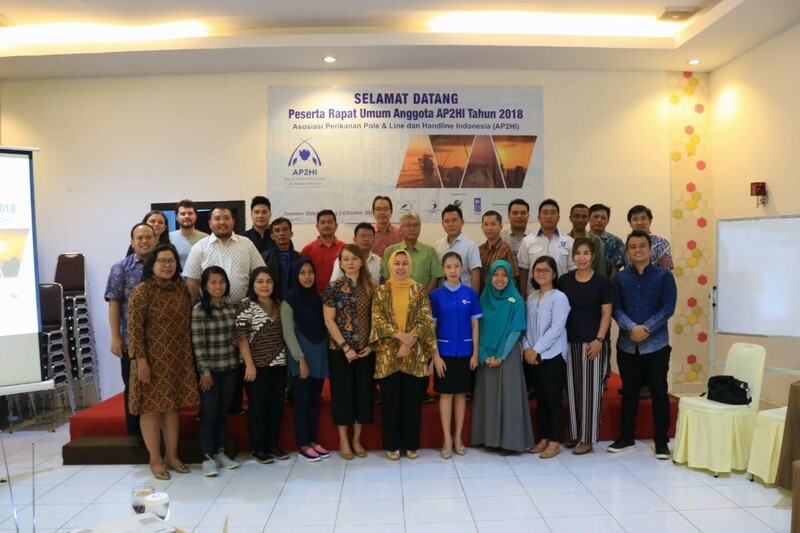 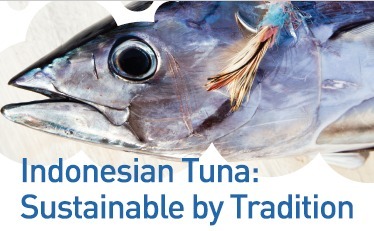 We promote and support the sustainability of tuna fisheries in Indonesia and contribute to innovating the industry and achieve MSC certification through FIP. 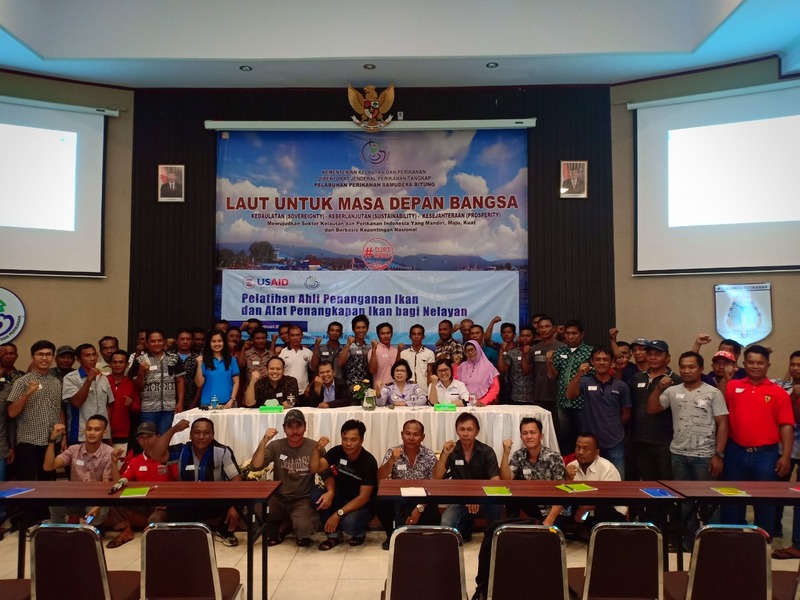 AP2HI supports fishermen in Bitung to achieve proficiency fish handling and competency. 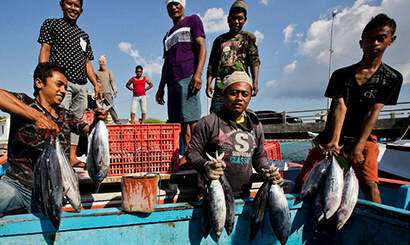 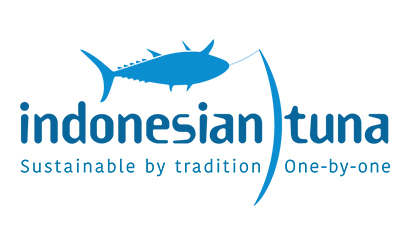 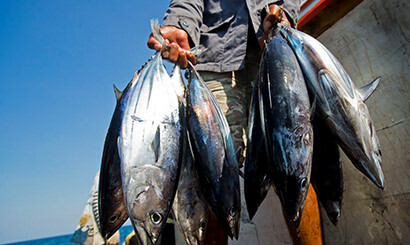 A company that focuses on selling various fresh and frozen fishes including Tuna from fishermen in Indonesia.